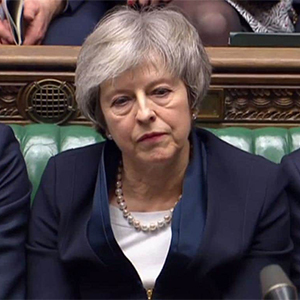 Theresa May’s government faces a Vote of No Confidence later after MPs rejected her Brexit deal. However, one senior party figure has suggested it is unlikely to succeed, with Northern Ireland’s dup and tory rebels saying they will back the Prime Minister. The confidence vote is expected to be held later today.